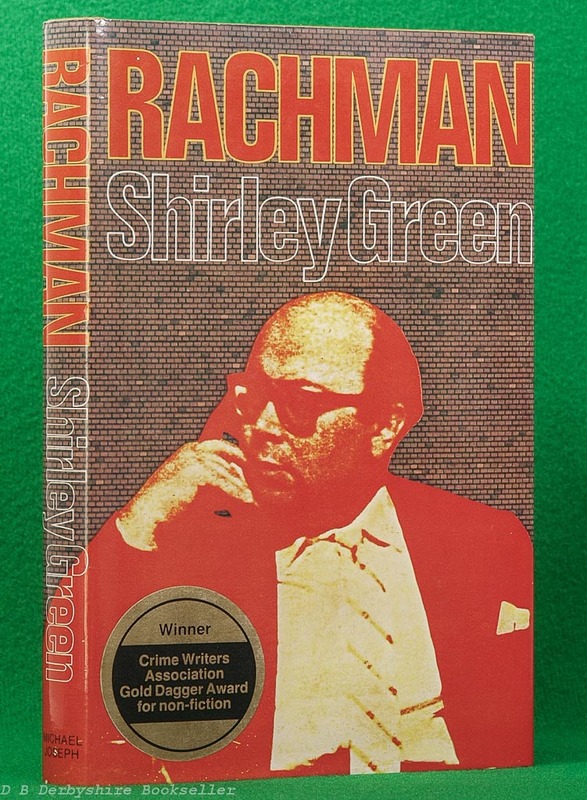 Sympathetic biography of infamous 1950s slum landlord Peter Rachman. Hardback in dustwrapper with prize sticker to front panel. 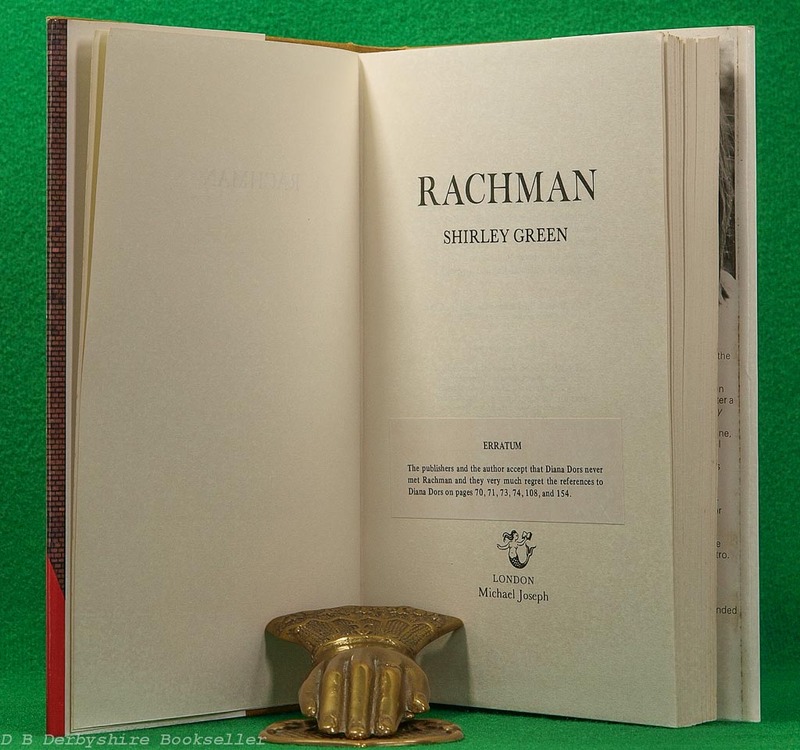 240pp with erratum slip to title page. 8.75 x 5.75 inches approx. (222mm x 145mm). Dustwrapper a little spotted and marked in places; pages with occasional foxing, spotted to edges especially top. Overall, showing some storage and age wear otherwise remaining a nice, clean copy.